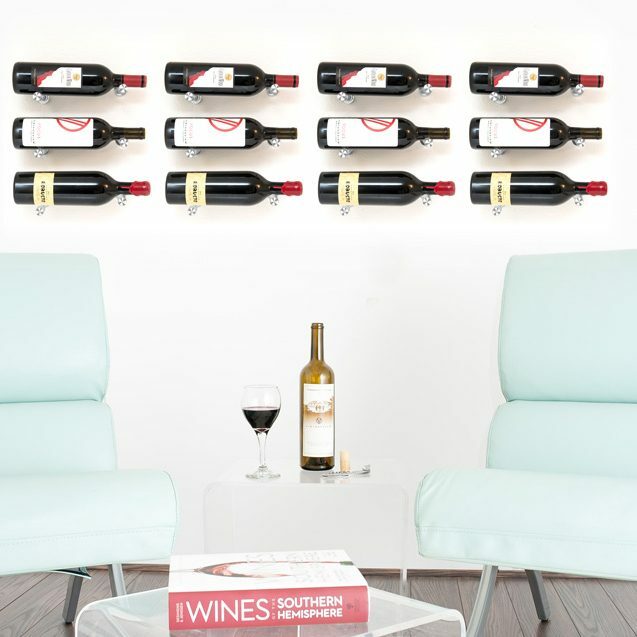 The stylish new VintageView cap tells the world you love to drink wine — and you have a little more style than most. 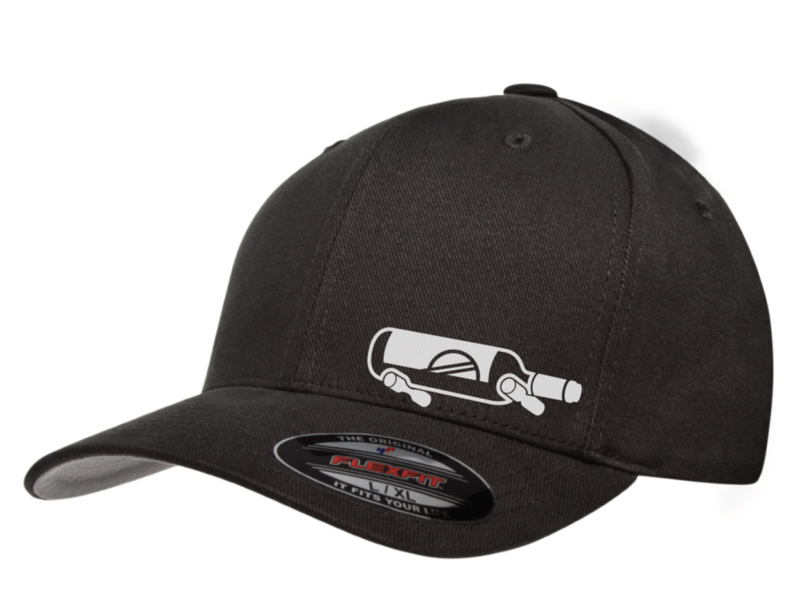 Embroidered on one-size-fits-most FlexFit hats, they are as comfy as they are good looking. 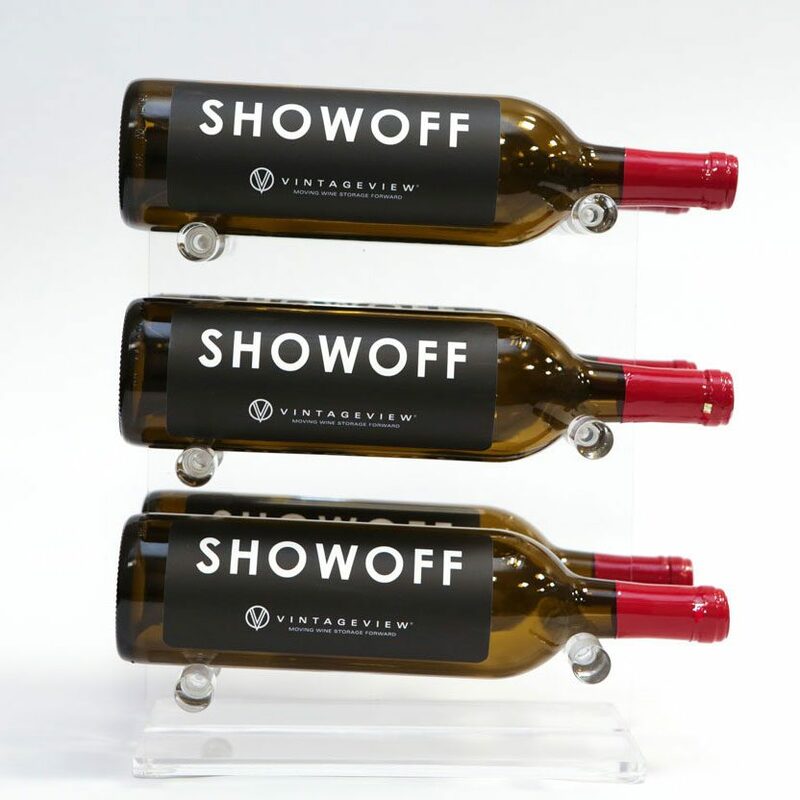 A nearly invisible tabletop wine rack, the VintageView Mini T uses a clear acrylic base to float 6 bottles of wine on your kitchen or wet bar counter. 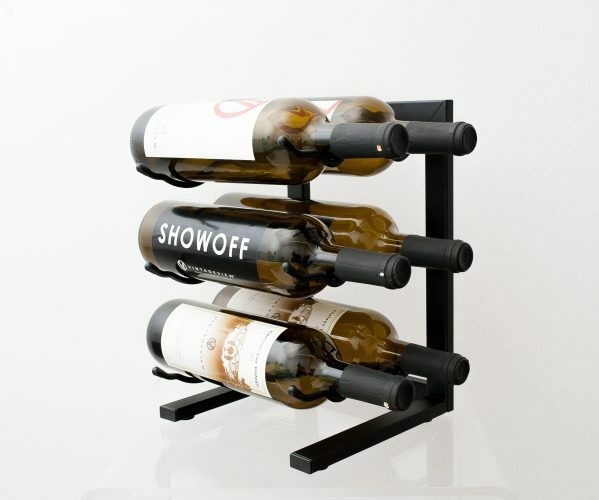 The ultimate fashion accessory to your VintageView wine rack collection, the “Display or Play” T-shirt tells the world you know when an excellent vintage should stay on its rack or be opened to enjoy.. 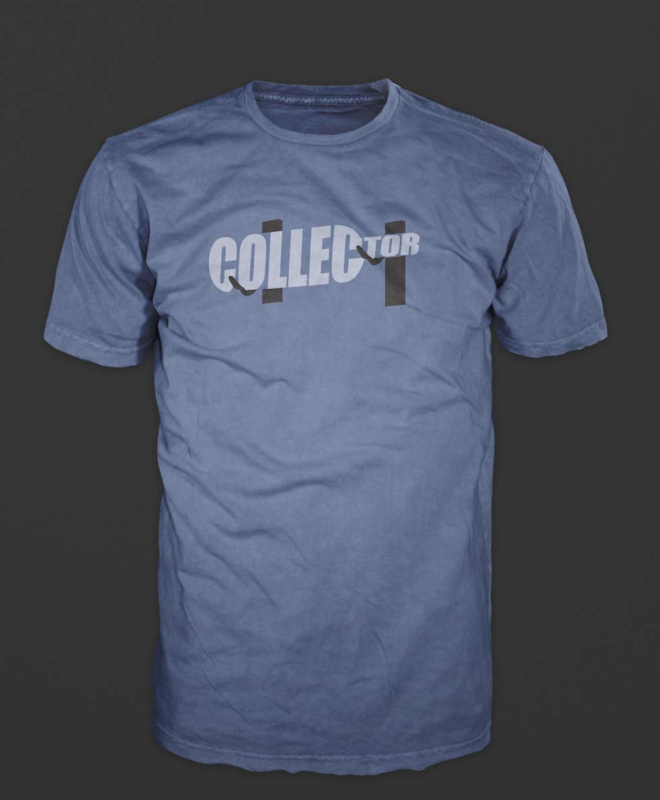 Printed on a fitted Bella + Canvas cotton blend T-shirt in stylish heather slate, these high-quality Ts make a great gift for any wine lover in your life. 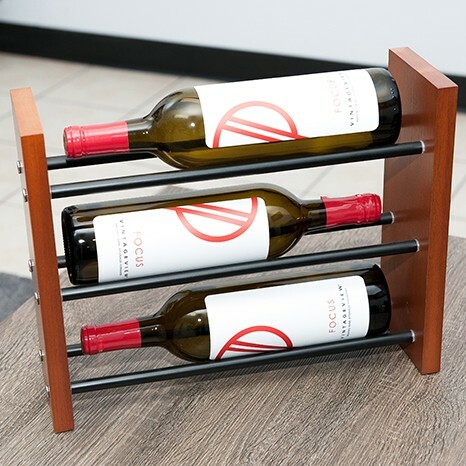 The ultimate fashion accessory to your VintageView wine rack collection, the “Collector” T-shirt tells the world you like to look great and store fantastic wine. 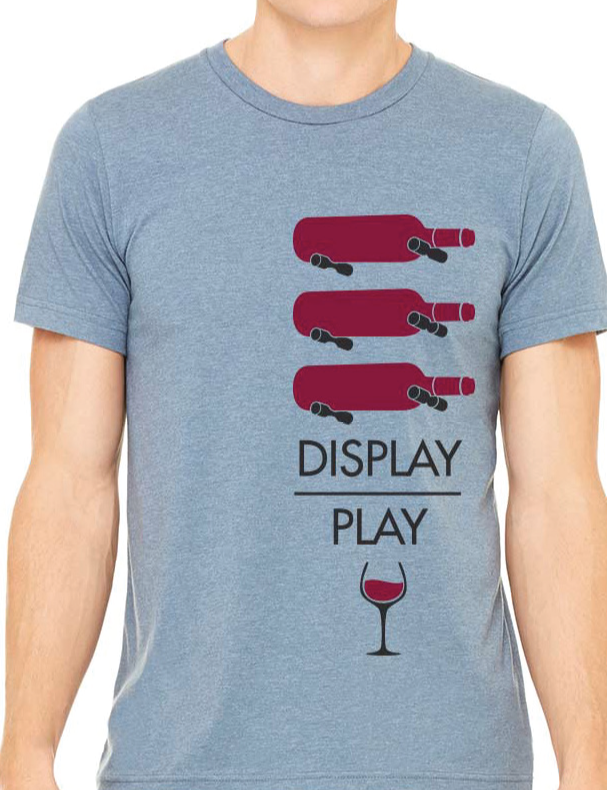 Printed on a fitted Bella + Canvas cotton blend T-shirt in stylish heather grey, these high-quality Ts make a great gift for any wine lover in your life.